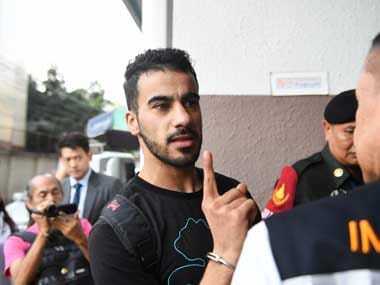 Refugee footballer Hakeem al-Araibi has resumed training in Australia and revealed a dream to play in the domestic A-League, but admits he is out of shape after two months in a Thai jail. 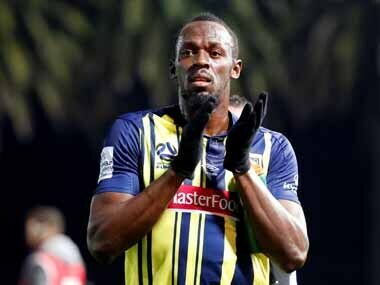 Usain Bolt might have generated a fair amount of buzz around the A-League, but that has not been enough for other footballers to warm up to him, with many considering him to be not good enough. 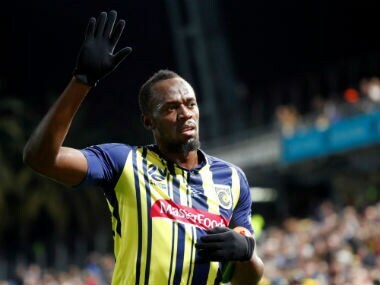 Usain Bolt has rejected offers from Maltese club Valletta FC to continue training with the Central Coast Mariners in Australia, where he is yet to receive a professional contract. 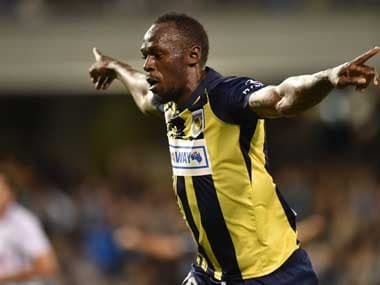 Former sprinter turned professional footballer Usain Bolt has received a professional contract from Maltese club Valletta FC, who have promised Bolt the chance to play in a cup final. Sprint legend Usain Bolt has been asked to complete a doping test by the Australian Football Federation, despite not being officially registered with a club from the country yet. 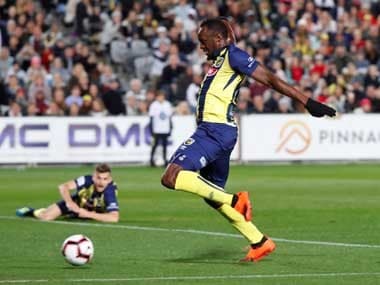 Usain Bolt bagged a brace in Central Coast Mariners' win over Macarthur South West United in a pre-season friendly fixture. 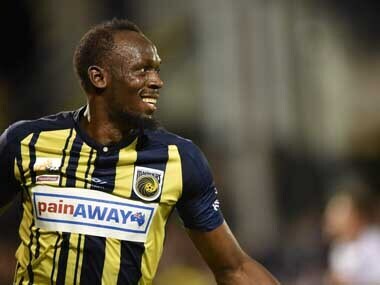 The former sprinter has been chasing his dream of playing professional football since retiring from athletics. 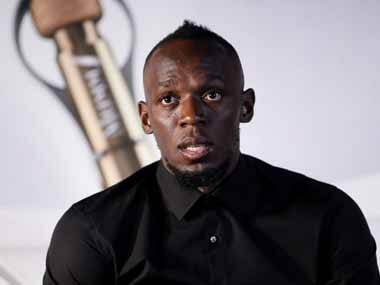 Olympic sprint champion Usain Bolt will put his efforts to carve out a football career on hold for a week to fulfil a “previously planned” overseas commitments.